DISH subscribers who lose their TV remote might not need to tear the living room apart looking for it anymore. 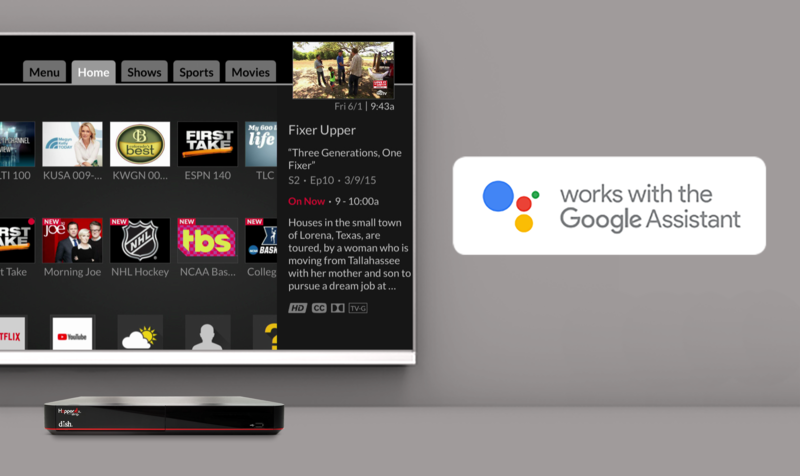 The TV provider has just rolled out the previously announced Assistant support in its family of Hopper DVRs. That means you can shout at the TV, and it will actually do something. 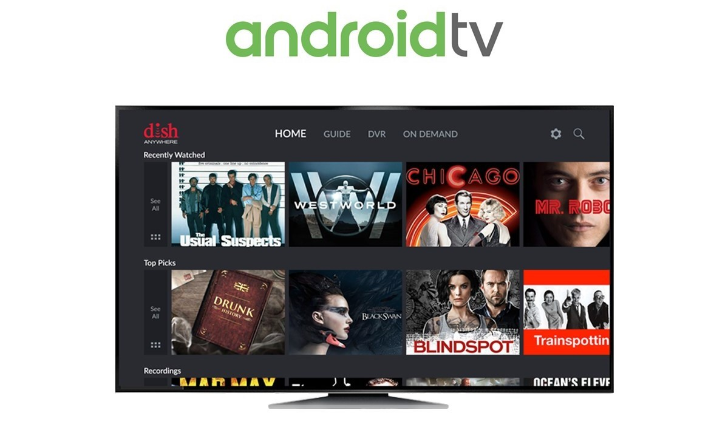 If you have a DISH Anywhere subscription, you'll now be able to watch your shows and channels from your NVIDIA SHIELD, Xiaomi Mi Box, AirTV Player, and any other Android TV set-top box or integrated TV. The app is the same as the one for your phone and tablet, but with version 2.2.3, it's now installable on Android TV too. 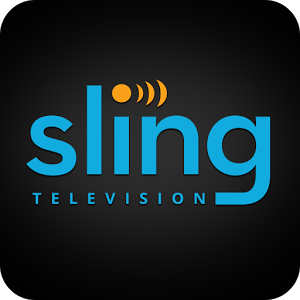 Sling TV offers a compelling value for cord cutters who want to stream cable television channels without paying the hefty prices. 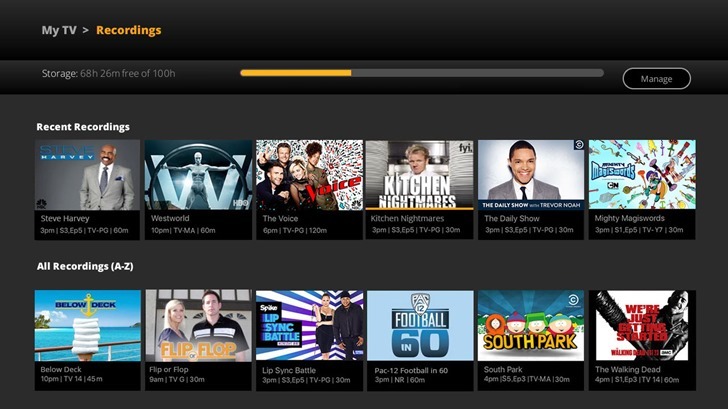 One of its weaknesses was its all-live setup, which it addressed with the Cloud DVR "First Look" program. 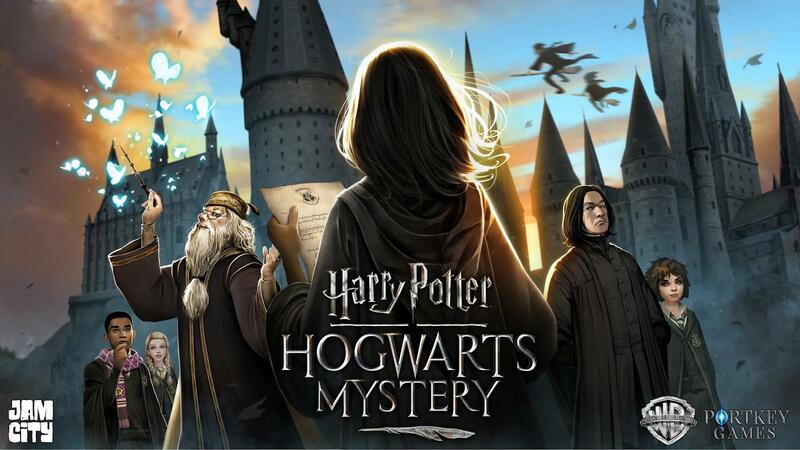 Initially limited to Fire devices, the company has now expanded access to the service to Android and Roku players. Boxes that go under your TV and offer access to Netflix or other streaming services or over-the-air TV channels are all the rage at the moment, with things like Roku and NVIDIA Shield selling well. A new competitor has entered the area, as AirTV lays its claim to be under your television. AirTV is a subsidiary of Dish, so that would explain why its pushing both OTA channels and Sling TV a great deal. 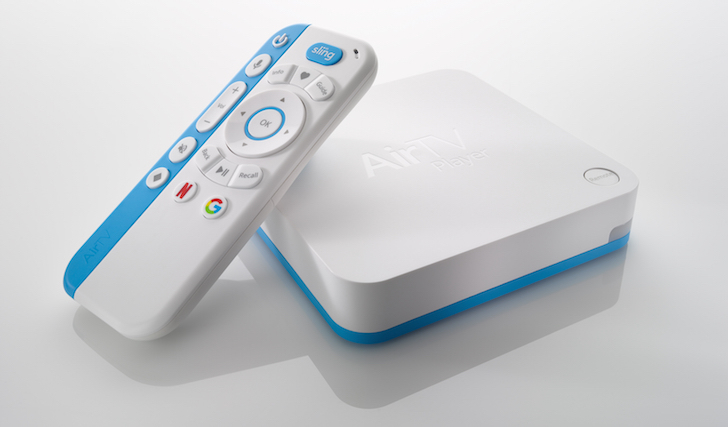 The box, the AirTV Player, is powered by Android TV, and plays its content at 4K resolution. The OTA channels require an AirTV adapter and OTA antenna, which are both sold separately. This merger draws obvious parallels with AT&T's acquisition. A DirecTV-enhanced AT&T and a combined T-Mobile/Dish would both provide cellular service, satellite TV, and Internet access through either satellite or mobile networks. 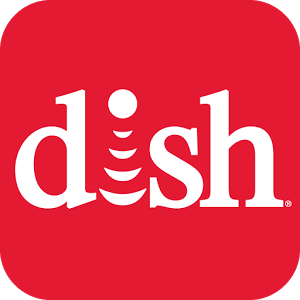 DISH Network has updated their official app with a variety of improvements and new features, making it better both as a streaming video player and as an account management console. Probably the best addition in this update is the ability to support multiple profiles for a single subscriber account, a la Netflix. Each profile will have its own favorites list and recommendations, making family sharing a lot smoother. Also on the streaming side of things, DISH has tried to make following the NCAA men's basketball tournament simpler. While it already has its own sports section to help you separate that content from general TV, this update brings with it the ability to look through the tourney bracket to check on scores. You might know Steve Perlman as that guy who comes up with really interesting ideas that kind of, sort of don't work out very well. He was the man behind both WebTV and OnLive, but his newest venture has attracted the attention of Dish, which has a big pile of wireless spectrum licenses. 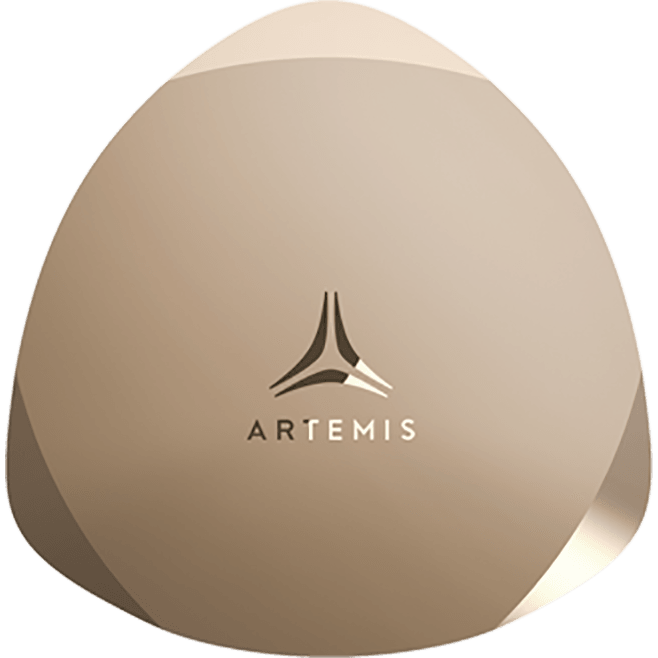 Dish has just licensed some of its spectrum to Perlman's Artemis Networks for use in a completely new kind of wireless network, and it could soon be operating in San Francisco.